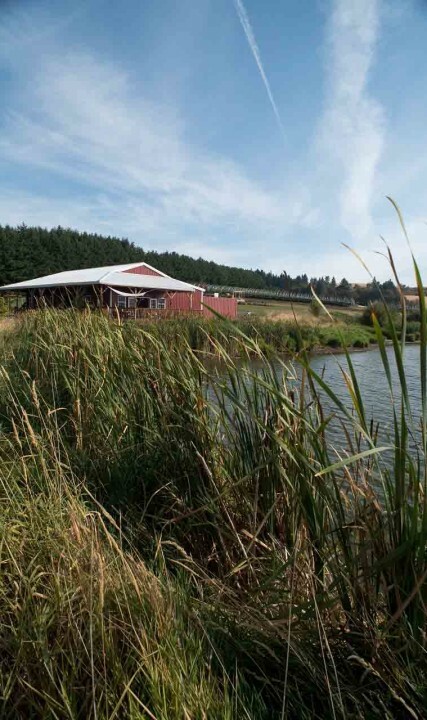 Cornelius is an agricultural paradise, where rolling hillsides, vineyards and farms abound. 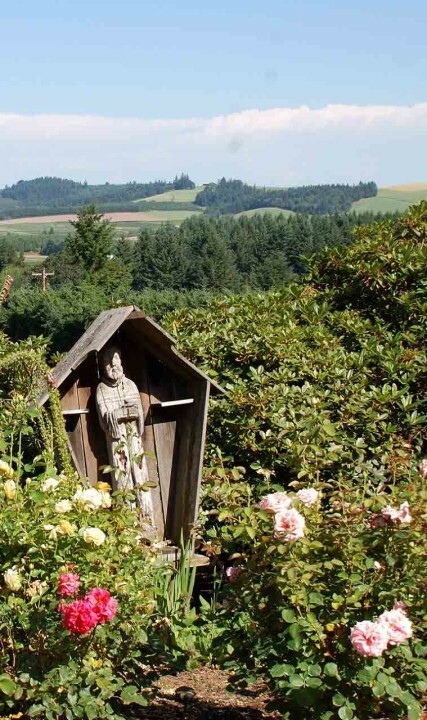 With a population around 12,000, Cornelius is a small city situated in the heart of the fertile Tualatin Valley, in the Chehalem Mountain American Viticultural Area (AVA), and wine reigns supreme. Kick-off the weekend with a bite of Mexico at a taco shop, such as El Potrillo (1610 N. Adair St., Ste. C, Cornelius), which serves authentic Mexican cuisine and is known for its selection of tacos. 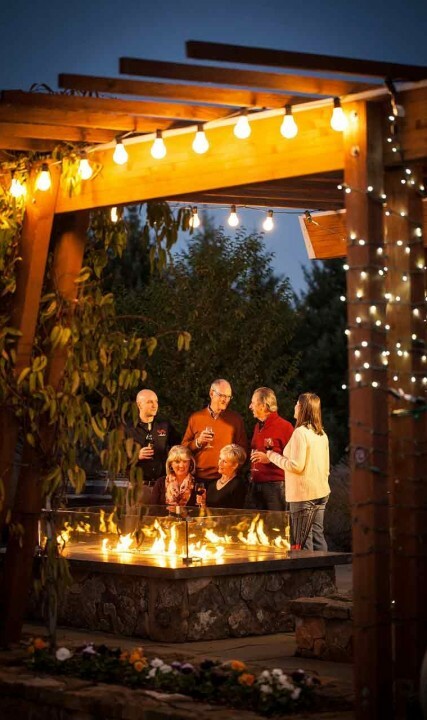 Start your wine-tasting weekend with an evening visit to Ardiri Winery and Vineyards. Open until 7 p.m. on Friday and Saturday, Ardiri offers tastings of its award-winning wines, including single-vineyard Pinot Noir from its vineyard in Napa, California, as well as its Pinot Noir from its vineyard in the Chehalem Mountains AVA here in the Tualatin Valley. Overnight in Forest Grove or Hillsboro. On Saturday, your Cornelius adventure continues with a visit to Unger Farms. Find fresh-picked fruits and other fun local food products, such as jam made with Unger Farm’s berries, and gift items at the farm store. Grab a bite at the on-site Berry Café, and indulge in a Belgian waffle, berry shortcake or chocolate crepe. The next stop is A Blooming Hill Vineyard & Winery, which offers spectacular views that pair well with the winery’s award-winning wines. Sample Pinot Noir, Chardonnay, Pinot Gris, Riesling and more in the homey tasting room, which is open Friday-Sunday, 12-5:30 p.m.
After a day of wine tasting, travel to Hillsboro and dine at Copper River Restaurant, a locally owned restaurant featuring a large variety of comfort foods, such as fried chicken, pot pie, meatloaf and burgers, as well as an array of seafood, pasta and grilled dishes. The restaurant also features more than 50 craft beers on tap and a a sophisticated selection of local wines. Before heading home, stop by Duyck’s Peachy Pig Farm and pick up fresh-picked produce, pumpkins, decorator cornstalks, walnuts and hazelnuts at its indoor farm market.